Would you like to be able to speak Japanese naturally and fluently? Then, you've come to the right place! You can also learn to write Japanese Kanji, Katakana and Hiragana symbols on this website. 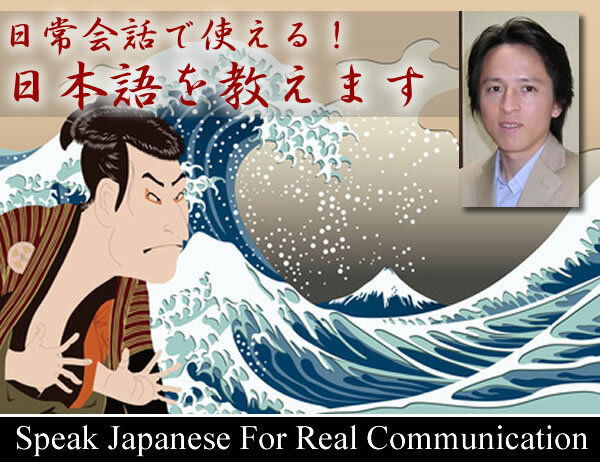 If it is your vising this website first time, please see this page for learning to speak Japanese, and practice the pronunciation of some of the commom Japanese words. 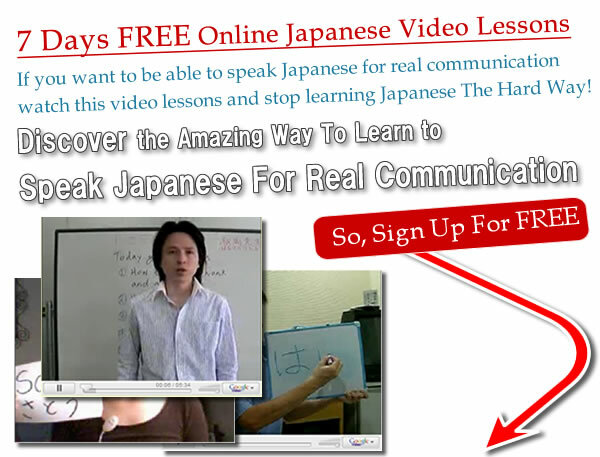 Learn to Speak Japanese for real communication teach you how to say Japanese words and phrase. So, you will open your mouth and sound like a totally real Japanese-speaking person. Repeat a Japanese spoken word or phrase to practice your speaking! What is the greatest challenge for you to learn Japanese language? It is the reading and writing of Japanese which offers the greatest challenge to the beginner. Here are some Japanese language lessons to learn write Japanese language. 3: Learn the type of Japanese symbols. Do you know that there are 3 different Japanese Symbols called "Kanji, "Hiragana" and "Katakana". If you are unfamiliar with Japanese language or you may not know the difference between them. Then, you should Lean 3 different Japanese Symbols as well, especially people who want to get 100 Accurate Japanese symbols! Copyright c 2006 - 2016Speak Japanese for real communication - All rights reserved.